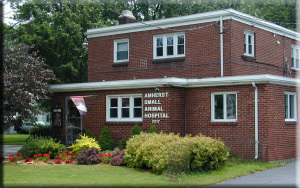 Our practice is currently located in the Amherst Small Animal Hospital in Snyder, NY; a suburb of Buffalo, NY. 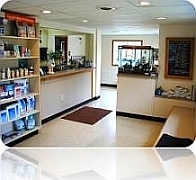 We are conveniently located just off the 290 near the Main Street exit on the edge of Williamsville. 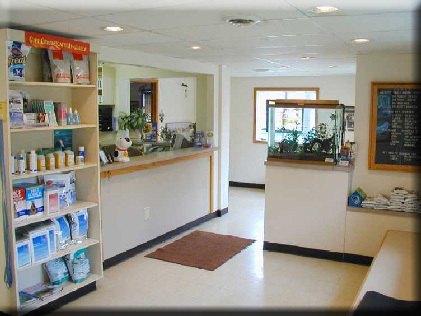 Our facility provides a warm homey feel for our patient visits which creates a relaxed environment for our clients and their pets. 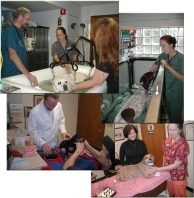 Our initial consultations are 75 minutes in length.